Cluster in a snap up to millions of compounds from big pharma chemical collections. Visualize and manipulate big pharma collections onto Tree-Maps. Work-out similarity between internal and external big collections. Calculate diversity sets representative of whole collections. 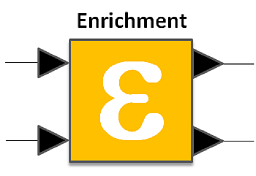 Enrich and deorphanize series of compounds. Identify series of compounds hierarchically. Split and merge chemical collections. Evaluate density of chemical series. PiMaps nodes achieve High-Throughput analysis through parallel computing based on CUDA, taking advantage of all the computing power of your Graphic Card Processing Units (GPUs). 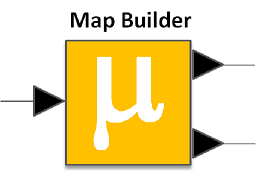 PiMaps Builder clusters and visualizes onto a 2D map a set of chemical compounds based on their fingerprint similarity. 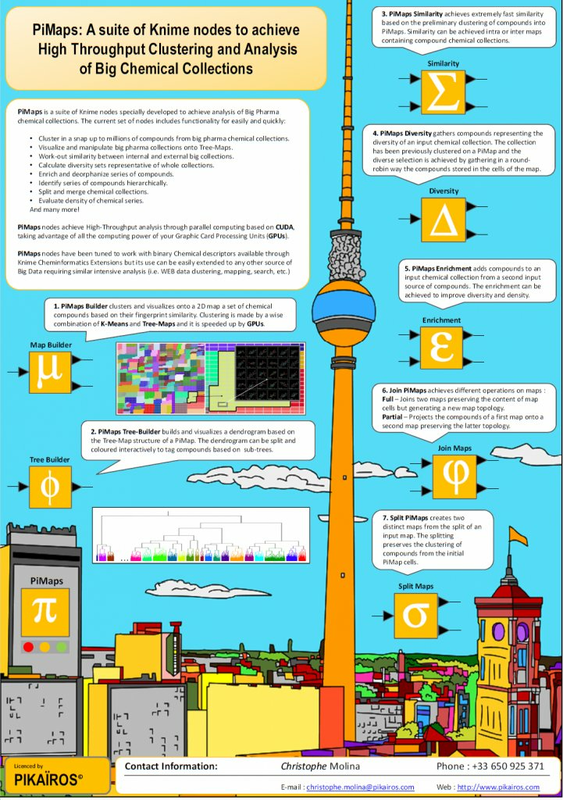 Clustering is made by a wise combination of K-Means and Tree-Maps and it is speeded up by GPUs. 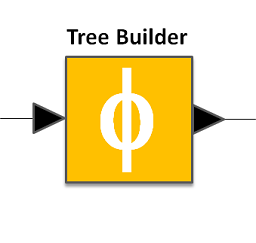 PiMaps Tree-Builder builds and visualizes a dendrogram based on the Tree-Map structure of a PiMap. The dendrogram can be split and coloured interactively to tag compounds based on sub-trees. PiMaps Similarity achieves extremely fast similarity based on the preliminary clustering of compounds into PiMaps. 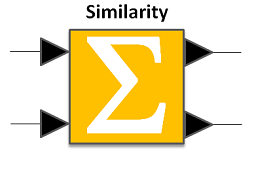 Similarity can be achieved intra or inter maps containing compound chemical collections. 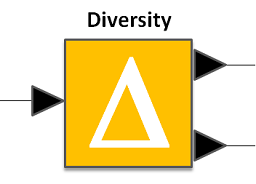 PiMaps Diversity gathers compounds representing the diversity of an input chemical collection. The collection has been previously clustered on a PiMap and the diverse selection is achieved by gathering in a round-robin way the compounds stored in the cells of the map. PiMaps Enrichment adds compounds to an input chemical collection from a second input source of compounds. The enrichment can be achieved to improve diversity and density. 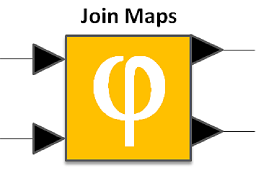 Full – Joins two maps preserving the content of map cells but generating a new map topology. Partial – Projects the compounds of a first map onto a second map preserving the latter topology. 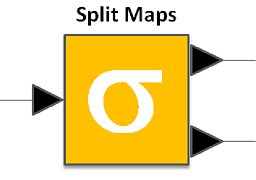 Split PiMaps creates two distinct maps from the split of an input map. The splitting preserves the clustering of compounds from the initial PiMap cells. Please get in touch through my contact page should you be interested in this product.